It’s easy to get down about endangered animals and at-risk heritage sites, but it’s also important to remember the efforts being made around the world to conserve our natural and cultural wonders, especially when things seem bleak. From successful rewilding in the wetlands of South America to restoration wins following natural disasters in Asia, these seven conservation efforts open up a world of new travel possibilities. Before you start planning your next year’s worth of vacations, consider the role that overtourism plays in degrading historic sights and fragile ecosystems, and remember that, as travelers, we must always be aware of our impact. In the spirit of conservation, visit responsibly. Half Dome and El Capitan aren’t the only things that tower overhead in Yosemite. Giant sequoias also keep watch over the park from their impressive vantage points. 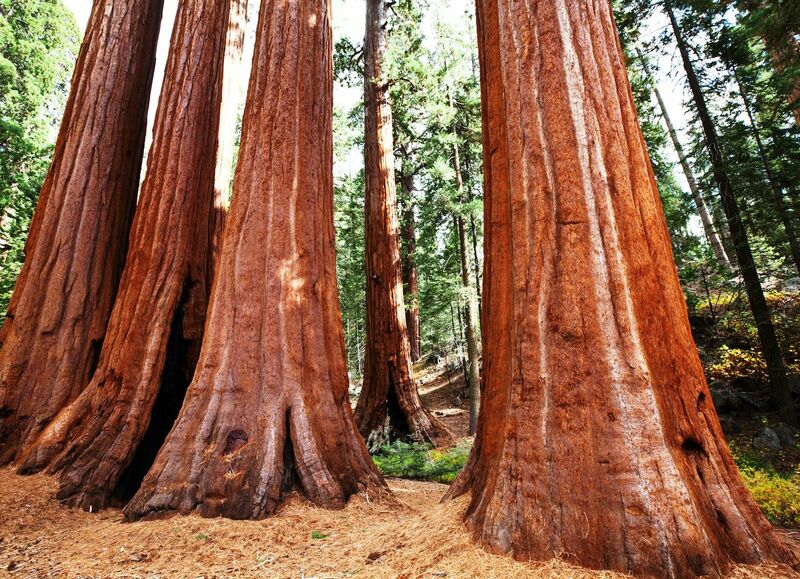 Mariposa Grove is the largest of three sequoia groves in Yosemite and a favorite attraction among visitors. But, all that foot traffic and nearby development has taken its toll on the grove’s wetland habitat, jeopardizing the ancient trees. In 2014, a $40 million restoration project, the largest in the park’s history, broke ground to conserve the sequoias and create a more sustainable visitor experience. Thanks to the National Park Service and donations by the Yosemite Conservancy, Mariposa Grove reopened to the public in June, better prepared than ever to host awestruck onlookers. The second-largest wetland system in the world after Brazil’s Pantanal, the Iberá Wetlands are a success story in the world of conservation. Locally-extinct species like the giant anteater and green-winged macaw have returned to the area, owing to successful rewilding efforts by the Conservation Land Trust, a Tompkins Conservation project. Moreover, much of the wetlands is protected by the Iberá Provincial Reserve and recently established Iberá National Park, which together span more than a million acres. 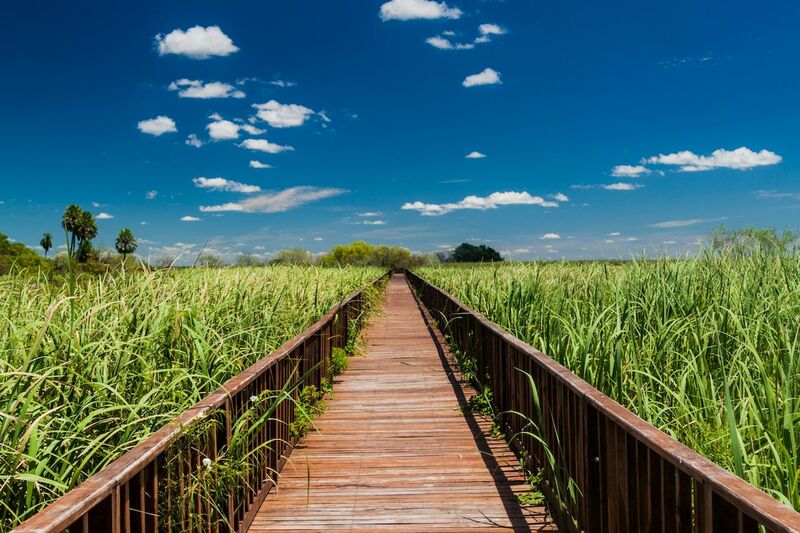 Not just an ecological treasure trove, the Iberá Wetlands is also an emerging tourist destination in northeast Argentina that has been compared to Botswana’s Okavango Delta. Visitors can say hello to howler monkeys, alligators, capybara, and more by kayak, boat, horseback, or on foot led by tour guides. It’s worth it so spend a few days in the area, and you’ll find accommodations in the town of Carlos Pellegrini on the outskirts of Iberá National Park. For years, Boracay travel meant wild beach parties that would make the average college senior blush. Things got so raucous on the Philippine island that the government closed it to tourists earlier this year for rehabilitation. 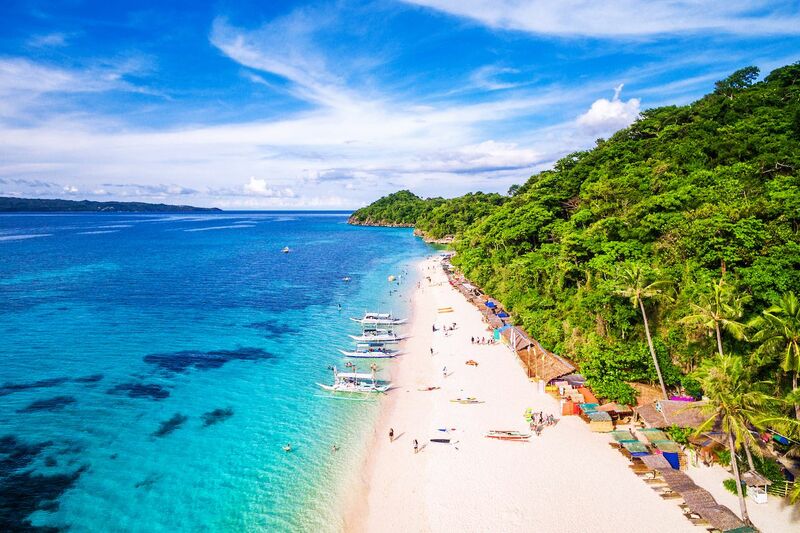 After six months of cleanup efforts, Boracay is back to its sparkling white-sand shores and crystal-clear waters — and open for business. Sustainable, of course. Environmental laws are being strictly enforced to lessen the damage by local establishments, and visitors are expected to do their part, too. There are new bans on drinking, barbecuing, littering, gambling, pets, single-use plastics, and even unapproved sandcastles at the beach, which can be met with serious penalties if broken. Seven UNESCO sites and more than 100 historic monuments are spread across Kathmandu Valley. 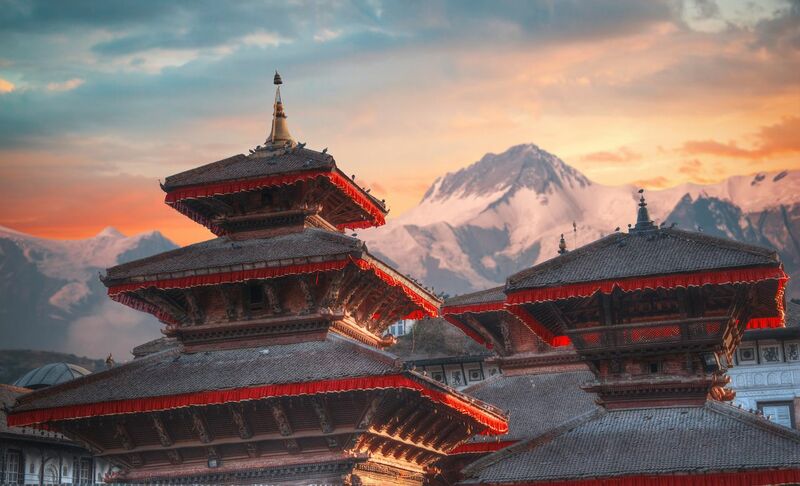 Much of the area — including landmarks like the Patan, Bhaktapur, and Durbar squares — was decimated by the 2015 earthquake in Nepal, and conservation efforts have been underway since. According to a status report by UNESCO from February 2017, “there would be no negative impact on attributes, authenticity, integrity, and management of the property” or its overall Outstanding Universal Value by the end of the restoration process. Although the Nepalese government reopened Kathmandu Valley’s historic sites shortly after the earthquake in an effort to draw tourism back to the area, prompting backlash by UNESCO among others, the valley has only recently started looking like its old self again. There’s still a lot left to be done, but considerable progress has been made, meaning Kathmandu Valley is back on the to-travel list. 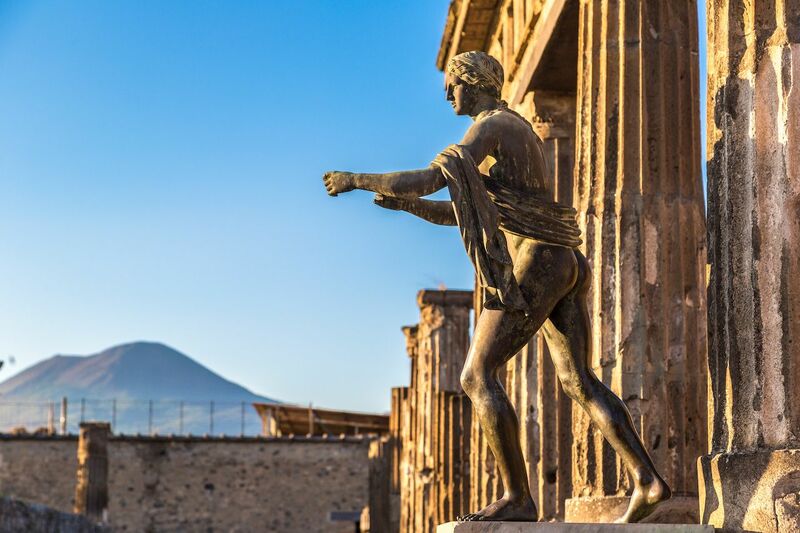 The once great city of Pompeii has been in ruins since Mount Vesuvius erupted in 79 AD, destroying the ancient community. What remains of the city was inscribed as a UNESCO World Heritage site in 1997 though it has long been a tourist magnet. Countless visitors have further worn the archaeological site down over time, raising concerns over how the Italian government is handling the historic property. Fortunately, new conservation measures have been taken since 2012 as part of the Great Pompeii Project. The EU even contributed $105 million to the restoration efforts the following year. Since the project’s inauguration, at least six major dwellings have been artfully restored and can now be toured, including an ancient laundromat and thermal bathhouse. Detailed mosaic works and even ancient graffiti have also been preserved, all of which led to a spike in tourism after the unveiling. Exciting as the restoration is, Pompeii is under a pretty serious threat of overtourism, so visitors should be mindful. 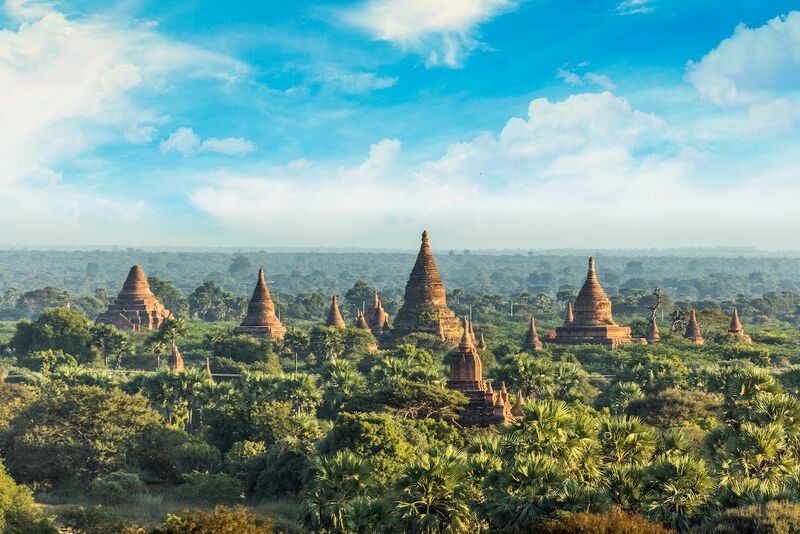 Much like travel to Myanmar itself, there has been some controversy surrounding conservation efforts in Bagan, an ancient city filled with thousands of Buddhist monuments. Hundreds of temples were damaged during a 6.8-magnitude earthquake in 2016, mirroring a similar disaster years before. Restoration attempts by the Burmese government following the 1975 earthquake were criticized for being shoddy and detrimental to the site’s cultural heritage, which has resulted in a more thoughtful and successful restoration today. Bagan is still not in pre-earthquake shape, but things are looking up for the former kingdom — and travelers, too. 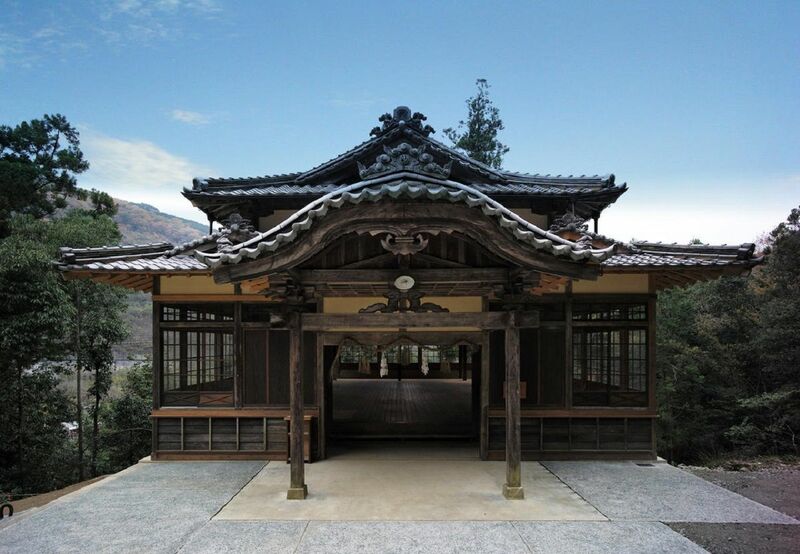 This prayer hall at the Sukunahikona Shrine on Shikoku Island is hardly the grandest religious site in Japan, but its restoration story is a testament to the power of community-driven conservation. After the hall was placed on the World Monuments Watch in 2014, the World Monuments Fund developed a restoration project that was greatly aided by local volunteers. Sanro-Den Hall earned the Award of Excellence from the UNESCO Asia-Pacific Awards for Cultural Heritage Preservation in 2016, recognizing the community for its help in restoring the hall down to its last roof tile. Also improved were the facilities and visitor trails, so you can see for yourself what a little elbow grease and some dedication can do.